Top counties were Wayne with 47; Ripley with 46; and Franklin, Macon, and Osage with each having 45 deer checked. JEFFERSON CITY, Mo. 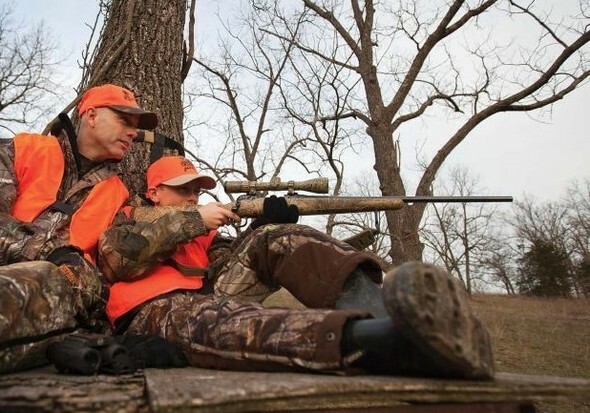 – Preliminary data from the Missouri Department of Conservation (MDC) shows that young hunters ages 6 through 15 harvested 2,556 deer during Missouri’s late youth portion of the 2018 deer hunting season, Nov. 23-25. Of the 2,556 deer harvested, 1,140 were antlered bucks, 336 were button bucks, and 1,080 were does.